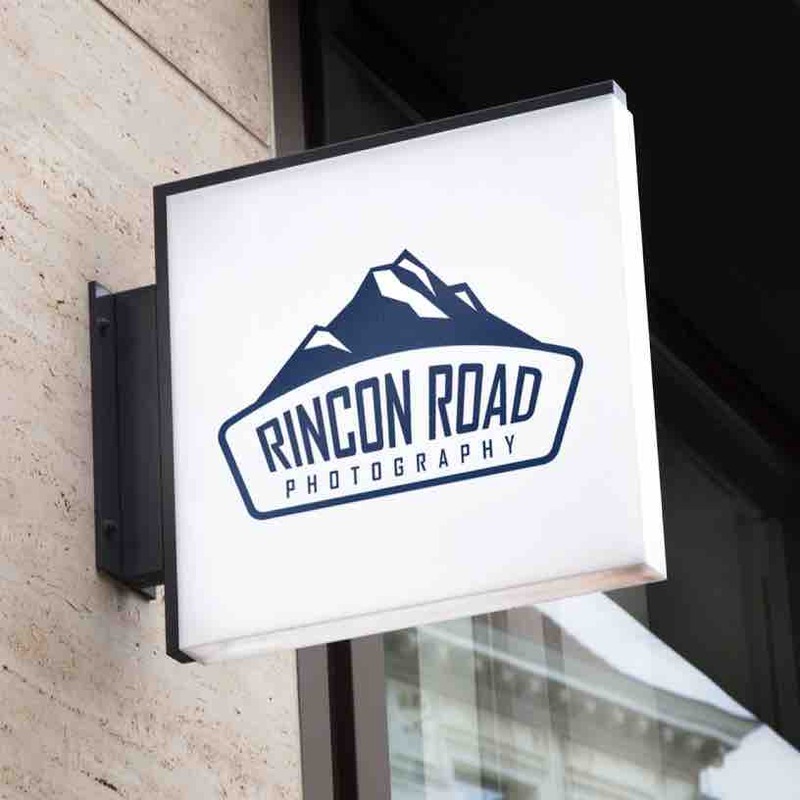 Welcome to Rincon Road's official online gallery! Ben Petersen's nature photography captures the vibrant colors and scenic landscapes of the Southwest. Our quality prints are available on demand and online. Copyright © 2018 Rincon Road Photography. All Rights Reserved.